Because of several years of water shortages, California is several steps ahead of us here in BC regarding landscaping changes to accommodate for drought conditions. Yet, given that water is on everyone’s mind, we can learn a lot by proactively looking south in terms of what direction we may be headed and what they have learned and made successful. In short, thirsty plants such as traditional green turf grass do have a place in recreational spaces –it’s hard to imagine golf courses or soccer fields without it — but when alternatives are used in your home’s yard, a lot can be gained. 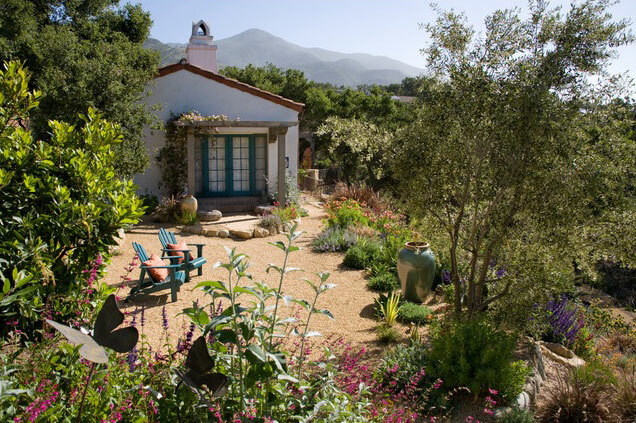 Read the full article here: California Says Goodbye to the Sprawling Ornamental Lawn. It includes lots of great insight and perspective when dealing with limited water for landscaping. Includes inspiring photos too. Contact us if you need help planning a water-smart landscape for your home. We specialize in beautiful, highly functional water wise landscaping Vancouver, Surrey, Whiterock or anywhere in the Lower Mainland. Enjoy observing the natural world in your own garden.